See where the Harry Potter movie series came alive with this behind-the-scenes trip to the Harry Potter Museum and Warner Bros. Studio. You will learn everything you always wanted to know about what went on behind the scenes and how the eight amazing films were made. It's a must-see for Harry Potter fans of all ages! 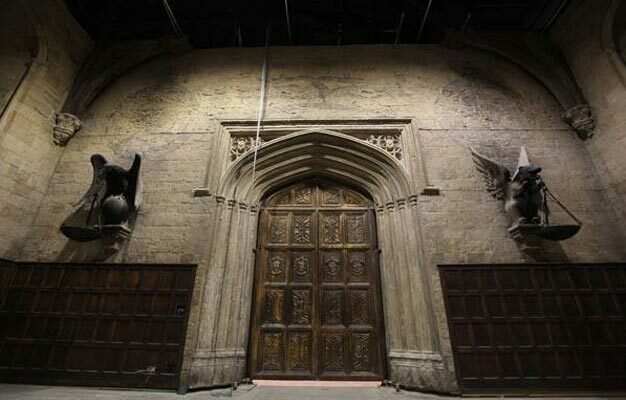 Have you always wanted to know what went on behind the scenes on the Harry Potter set? Then here is your chance to get all the secrets on this great Harry Potter and Warner Bros. Studio Tour. The tour includes an entrance ticket to Warner Bros. Studio in London, a behind the scenes walking tour and you will see the actual props, costumes and effects used in the Harry Potter movies. If you are true Harry Potter fan, then this is the tour for you! Upon arrival at the Warner Bros. Studio, the guest services assistant will organise your entrance ticket and guide you to the studios where you will continue on your own to enjoy a self-guided tour of the original set, props and costumes used in the Harry Potter films. Climb aboard the Hogwarts Express' carriage and to pose with a luggage trolley as it disappears through the platform wall.You'll also be able to walk along the train's adjoining carriage and sit in the interior carriage set that was used during filming - complete with 'windows' that demonstrate the process used to create iconic train scenes from the films such as the escape of Harry's first Chocolate Frog and the Dementor attack. Experience the new exciting, permanent expansion dedicated to the Forbidden Forest. The Forbidden Forest may be strictly off-limits to Hogwarts students, but now visitors to Warner Bros. Studio Tour are invited to defy Professor Dumbledore’s orders and follow the footsteps of Harry, Ron and Hermione deep into the grounds of the Forbidden Forest. Shortly after your booking has been completed your e-ticket will be sent directly to your email. Simply print it out and bring it with you on your tour. The tour starts at Evan Evans Tours at Vauxhall Bridge, Victoria Coach Station. Please be there 15 minutes before the tour starts. The tour lasts 6 ½ hours incl. transportation to/from London. You'll have about 2½-3 hours at Warner Bros. Studio. - This is not a guided tour; the price includes return coach transfer and admission to the Harry Potter Museum and Warner Bros. 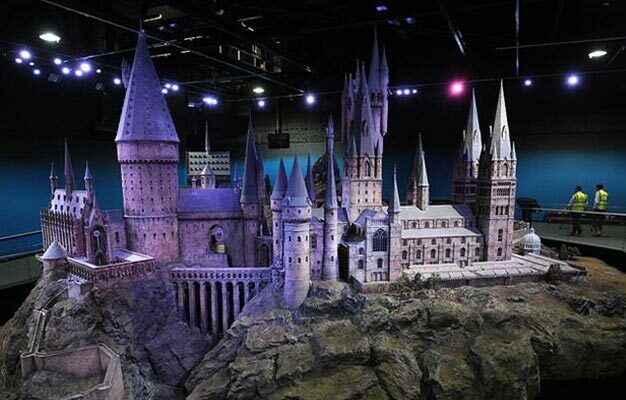 Studio Tour London – a self-guided attraction. Children's tickets are available for children between age 3-15. Children between age 0-2 are free when accompanied by a paying adult. Click on the calendar to see the show schedule.